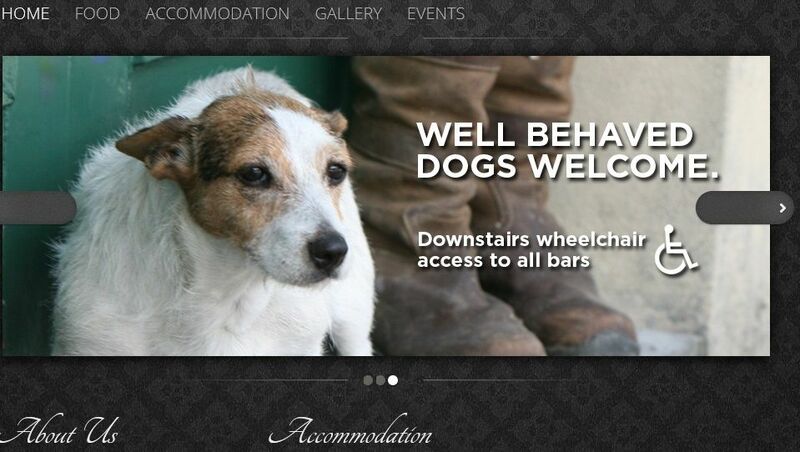 Pet Friendly - Shoulder of Mutton Bed and Breakfast & Inn Derbyshire. 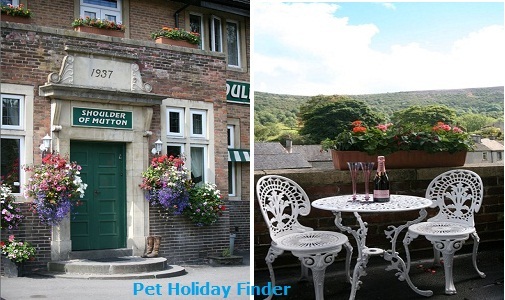 The bed and breakfast & Cottage is situated in the Peak District. The Inn is a country pub with open fires and a warm welcome to everyone, we are dog friendly in the bars and also allow dogs in some of our bedrooms. 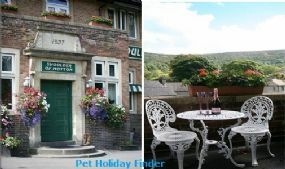 Ideal for holidays with your pet in Derbyshire. All our bedrooms have been refurbished to the highest of standards. We have five bedrooms and two rooms have juliette balconies where guests can sit and have a glass of wine and enjoy the splendid views of Bradwell. We welcome well behaved dogs in some of our rooms. Please contact us for availability. Newly renovated two bed mid terrace holiday cottage situated in the lovely village of Bradwell within easy reach of shops and pubs and on the main bus route. This lovely unspoilt village offers stunning walks around Bradwell and surrounding villages of Hope and Castleton. Responsible dogs accepted and must be kept downstairs. Facilities - Small Children welcome - No Smoking - Not Disabled accessible - Off road parking - open fire in bar. Food served.